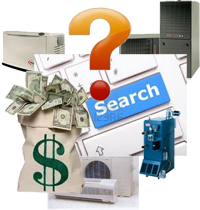 Heating Service Contracts: 5 Reasons You Need One Now! 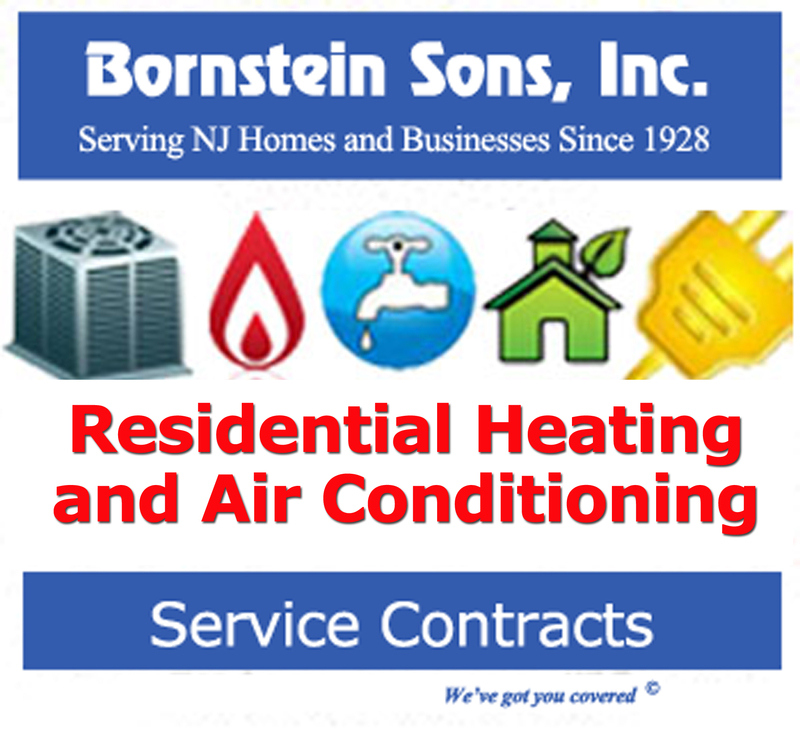 Got a Service Contract for your heating system from a reputable company? Here's why you need one now! Still waiting for your local utility company service? 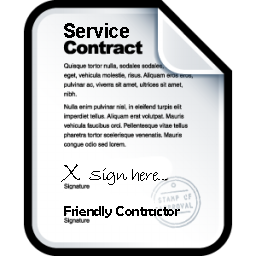 Here's why you need a Service Contract from a reliable, local heating contractor now!